La Musique Numerique out May 7th, 2013. 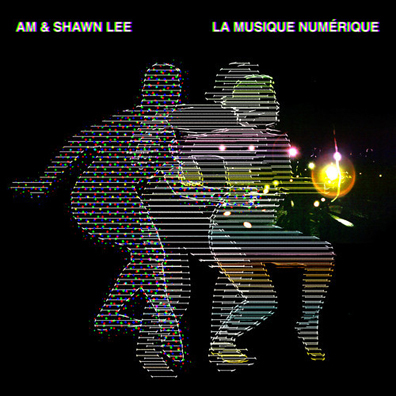 Multinational pals of AM & Shawn Lee have a new album on the horizon called La Musique Numerique (out May 7). Ahead of that, cozy up to their psychedelic rerub of album track “Two Times.” Check out our official premiere, along with tour dates, below.